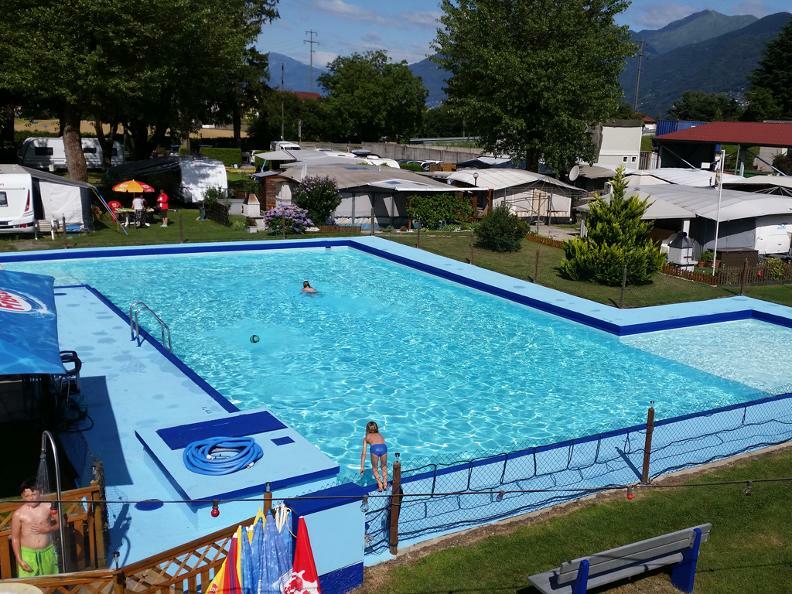 The Camping Pool Cadenazzo site enjoys a strategic central location, 5 minutes from the Bellinzona Sud highway exit, within easy reach of the most interesting parts of Canton Ticino. 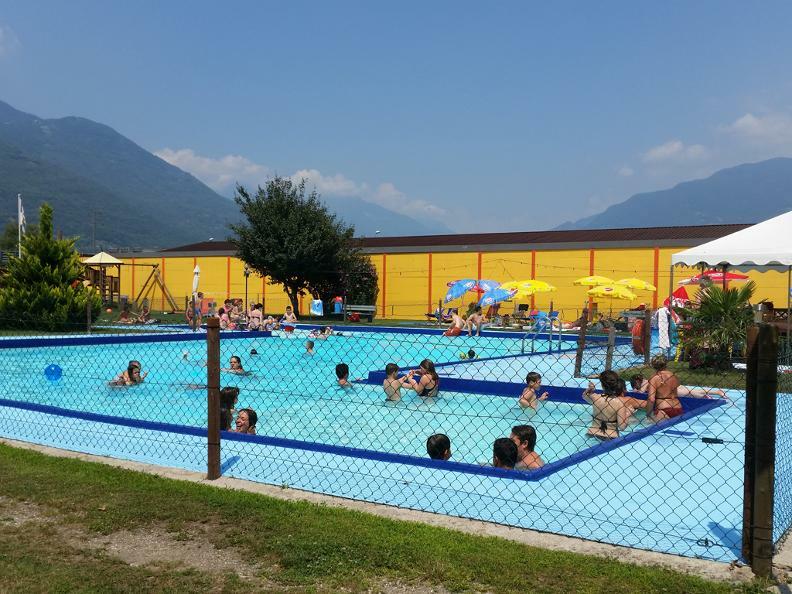 It lies only 7 km from Lake Maggiore, 7 km from Bellinzona, a city famous for its historic castles, and just 20 km from Lugano. In addition, the area's largest supermarkets are just 500 m away, enabling our guests to found everything they may need. 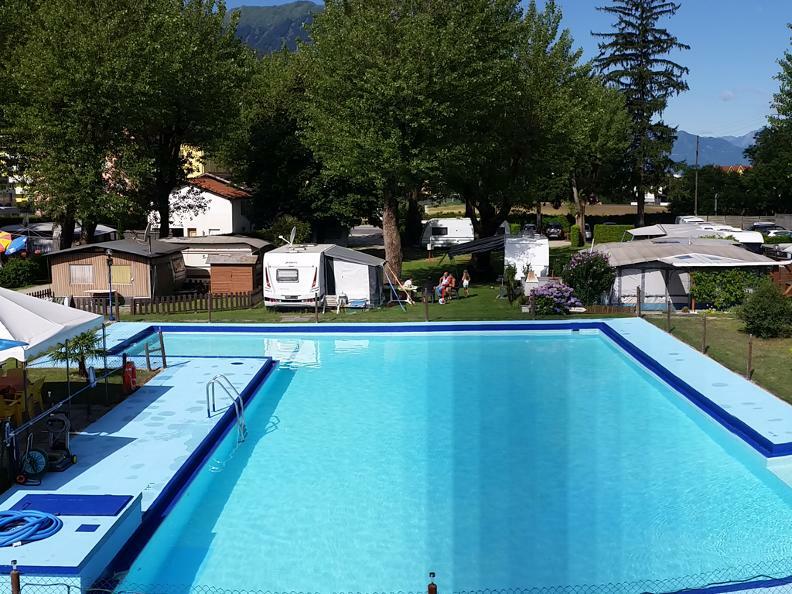 The campsite, nestling gently in perfect harmony with the peaceful surrounding nature, has a splendid 300 sq.m. swimming pool and a play area for children. 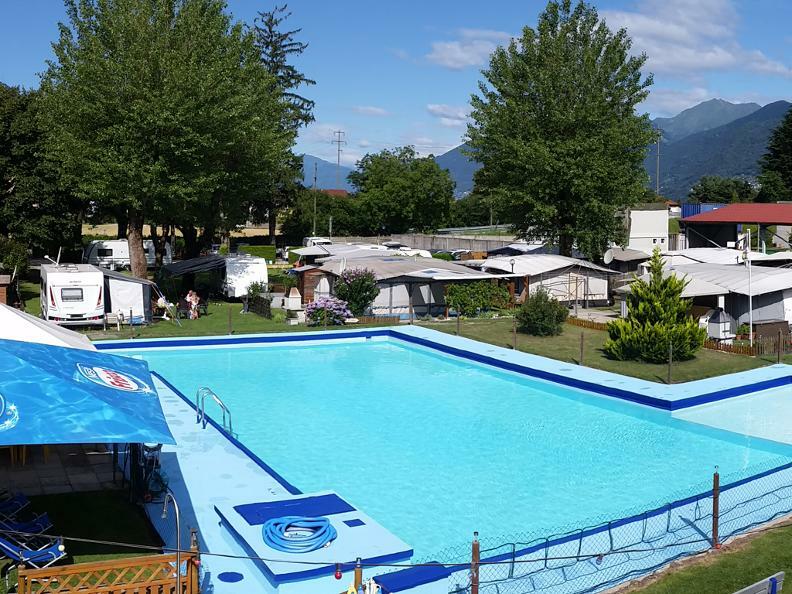 Rental of fully equipped caravans.